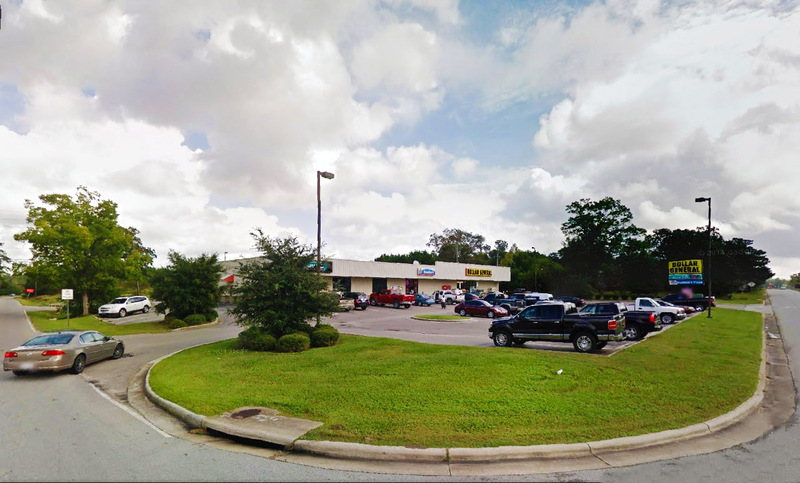 Commonwealth Commercial Properties real estate broker, Hae Newkirk, has been selected to handle the sale of 3.36 acres on 1817 Sir Tyler Drive in Wilmington, NC. 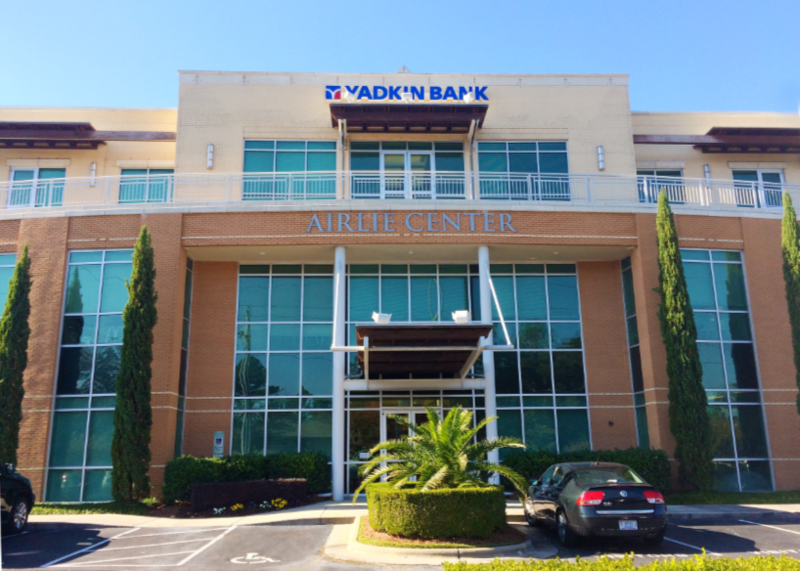 This commercial property offers a fantastic opportunity for office development with many amenities nearby. 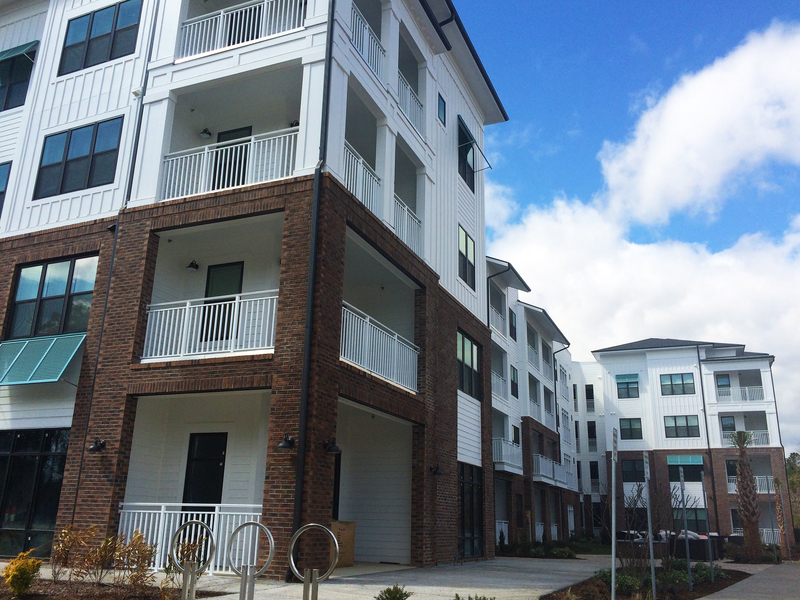 Located less than 5 miles to Wrightsville Beach and 10 miles to Wilmington International Airport, this area is surrounded by multiple class A office projects and offers an array of shopping and dining options, as well as professional services, all within walking distance. The site is within the community of Westfall Park which is located across from the main entrance to Mayfaire Town Center, a popular mixed-use development in Wilmington featuring dining, retail, upscale condos/apartments, and entertainment. 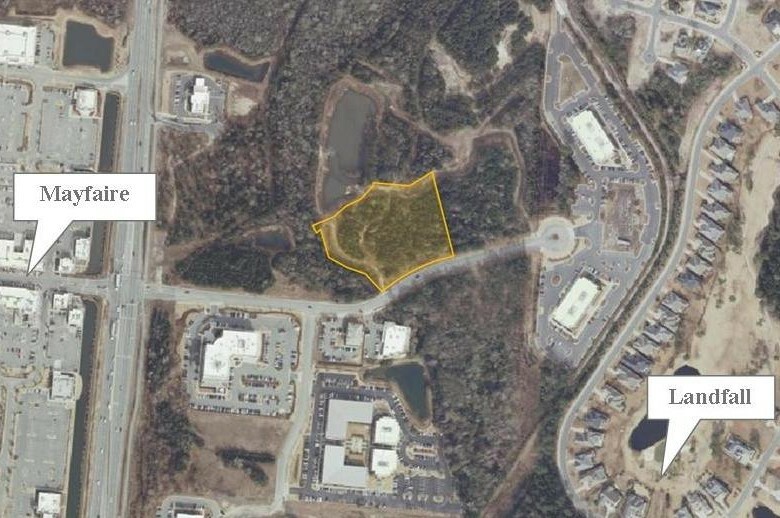 This commercial site is zoned O&I (office and institutional), has 260 feet of frontage on Sir Tyler Drive, and lighted access on Military Cutoff Road and Sir Tyler Drive. 1817 Sir Tyler Drive is offered at $2,200,000. Please contact Commonwealth Commercial Properties for more information. Download pdf brochure.